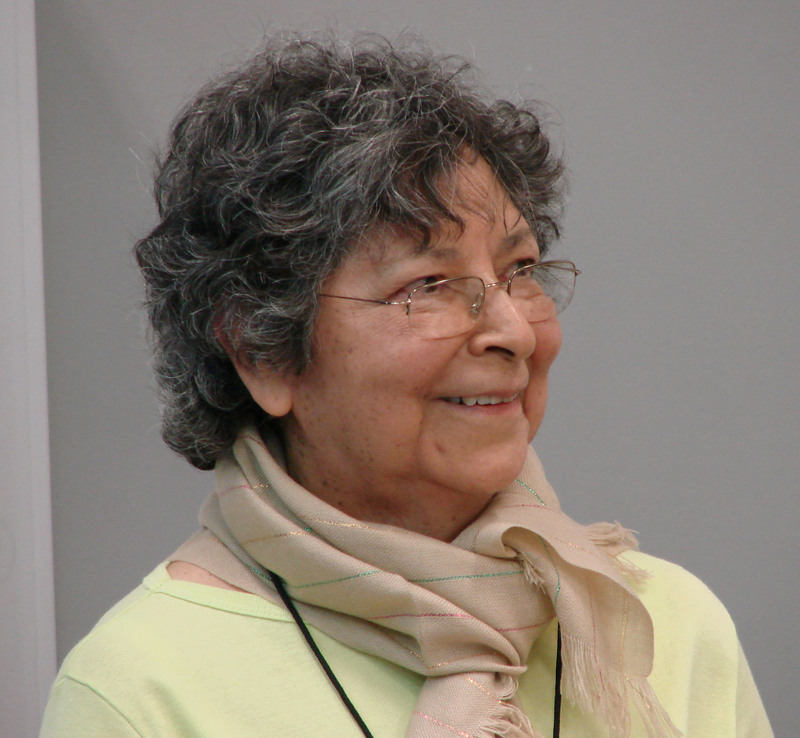 Prof. Beatriz E. Baca of the Institute of Microbiology at the Benemerita Universidad Autonoma de Puebla, Mexico and an active member of the Bashan Foundation received a special recognition for her 36 years of continuous service and significant contributions to basic science and higher education at her university. Dr. Baca, apart from graduating about four dozen graduate students and being a director of numerous scientific projects, is the founder and creator of the M.Sc. and Doctoral programs at her university and continues to be very active. As common in Mexico, the recognition came in a large, framed diploma presented to Dr. Baca by Dr. Ygnacio Martinez Laguna, the Director General of the Institute of Science at the university. 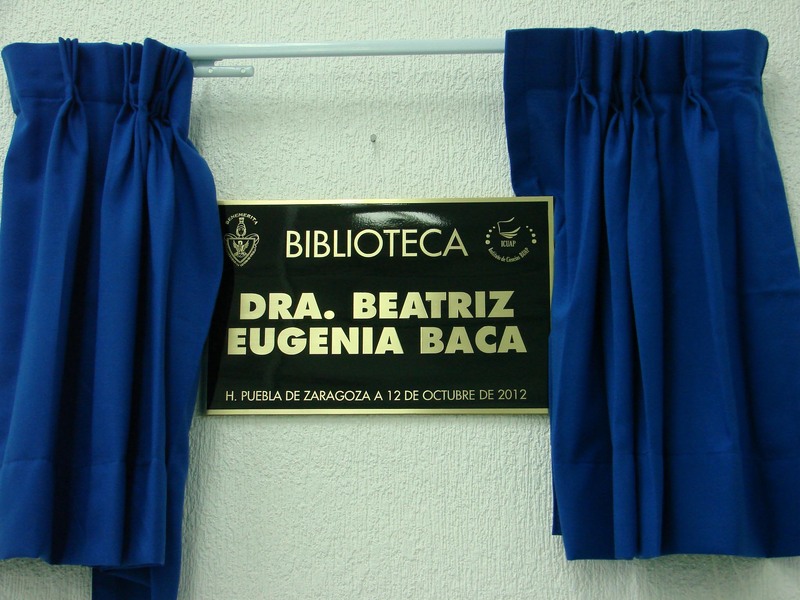 As special recognition of her well-earned achievements, the newly built library of microbiology at her institute was named after her. On 15 August 2012, The Bashan Foundation had donated (downloads by visitors) to the public Five million PDF versions of research articles provided to the foundation by our members. Few articles were downloaded over 50,000 times, each, and many articles were downloaded in the range of 10,000 to 40,000, each. Prof. Dilantha Fernando of the Department of Plant Science at the University of Manitoba, Winnipeg, Canada and a member of the Bashan Foundation received the “2011 University of Manitoba Merit Award in the Combination Category for Excellence in Teaching, Research and Service” University-wide award among all Faculties”. This is the 6th time that Prof. Fernando received this award and it is an all time record at the university among all faculties. Prof. Fernando was also appointed the Editor-in-Chief of “PLANTS”, an open access journal based in Switzerland. 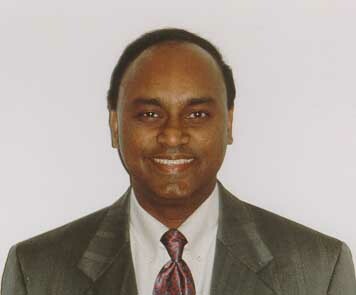 Nomination of Dr. Munagala Reddy of Auburn University, Alabama, USA as the third officer of the Foundation. His responsibilities involve business development. Creation of 5 new branches of the Foundation worldwide, in addition to the existing branches in Corvallis, Oregon, USA and La Paz, B.C.S., Mexico. 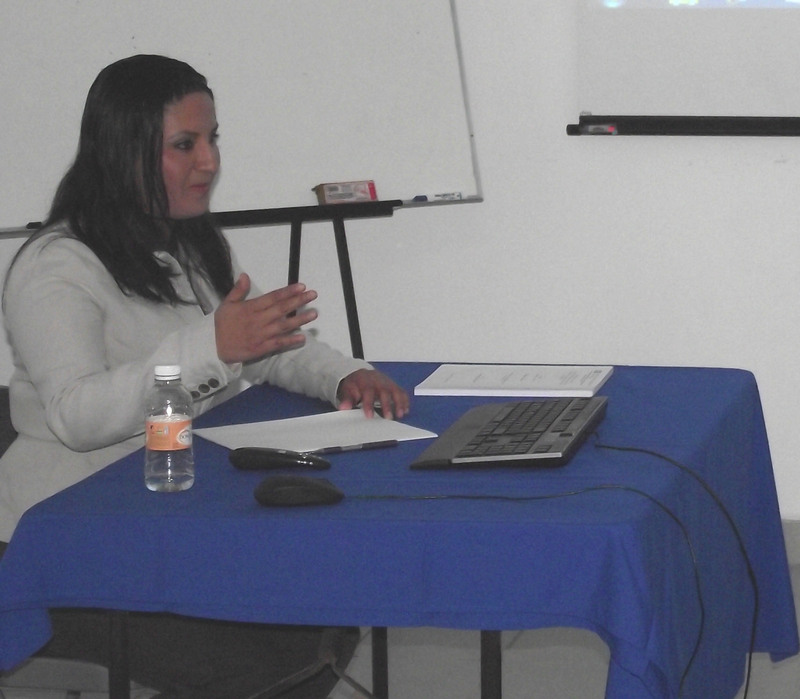 The eighth student to be partly supported by The Bashan Foundation, Ivonne Cruz, successfully defended her master’s thesis at the Northwestern Center for Biological Research, La Paz, Mexico on 2 March 2012. 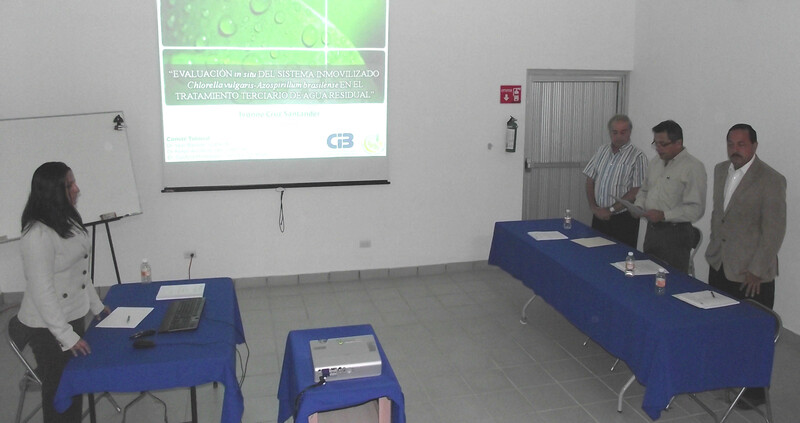 After the official presentation of the details of her thesis, Ivonne answers question by the juries (from right: Dr. Gustavo Hernandez-Carmona, Dr. Felipe Ascencio and Dr. Yoav Bashan. 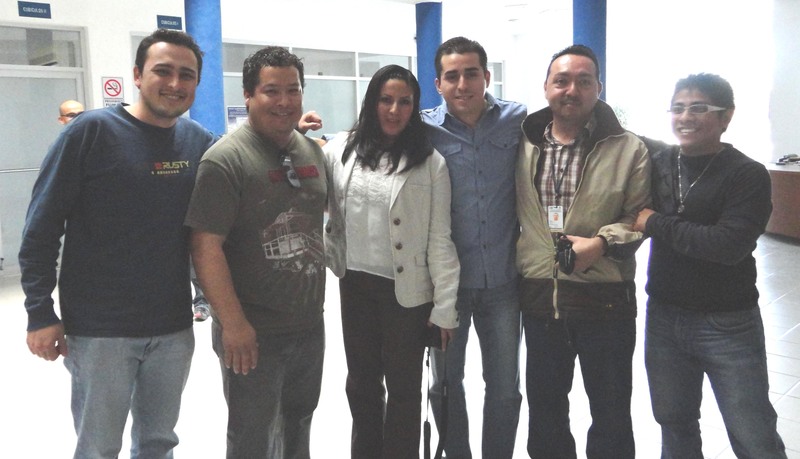 During the discussion by the juries, Ivonne waits with the students and members of the Group of Environmental Microbiology (From Left in Ivonne 7) the graduate students: Oscar, Luis, Edgar, Francisco and Emanuel. (From left in Ivonne 8): Luz de-Bashan (her unofficial advisor), Pati Vazquez (the group’s technician) and the graduate students: Cynthia, Cristina and Betty. 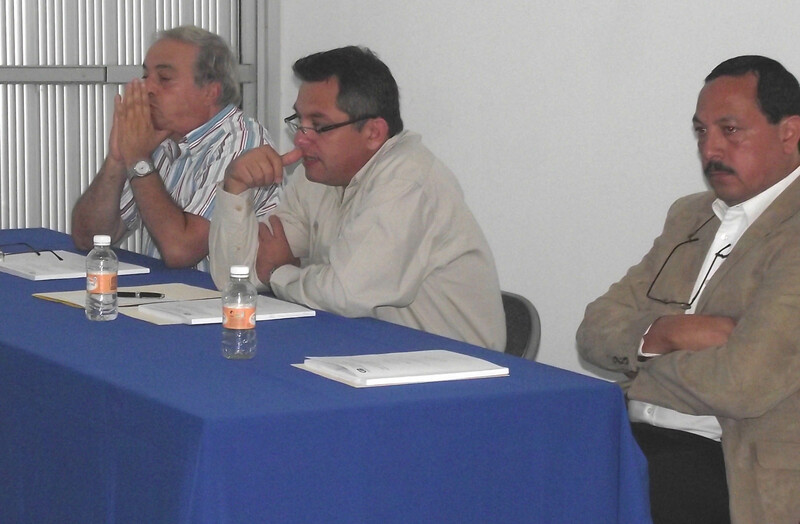 Dr. Felipe Ascencio reads the final decision by the Jury: APPROVED. The traditional hugging session by all who attend the defense of the thesis. 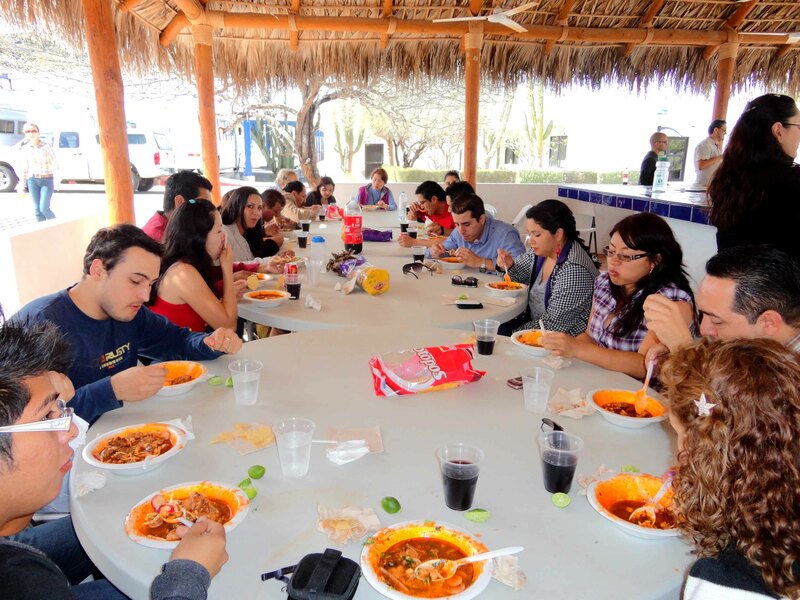 After the graduation, all the group of Environmental Microbiology and Ivonne’s family celebrated the graduation with a large quantities of Pozole (traditional pork-maize Mexican dish). 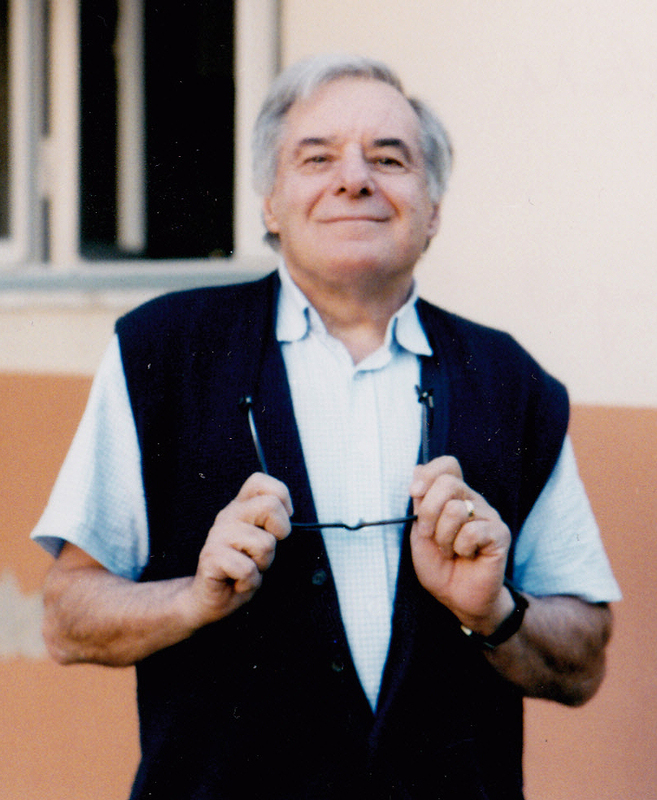 Franco Favilli, the Italian microbiologist, passed away on 12 January 2012 in Florence, Italy after an illness. 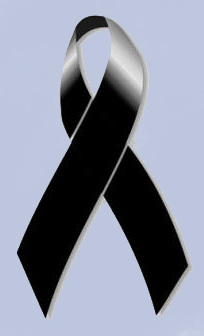 He was 78 years old and leaves behind a wife and three adult sons.